For those who are tired of the “classtic” feel of the Samsung devices and too apprehensive to jump into the Windows 8 environment, you may want to consider the upcoming bumped-off version of HTC One X – the HTC One X+. The device has been hiding around the bushes lately but O2 UK outs some beefy specs of the latest Android powerhouse. 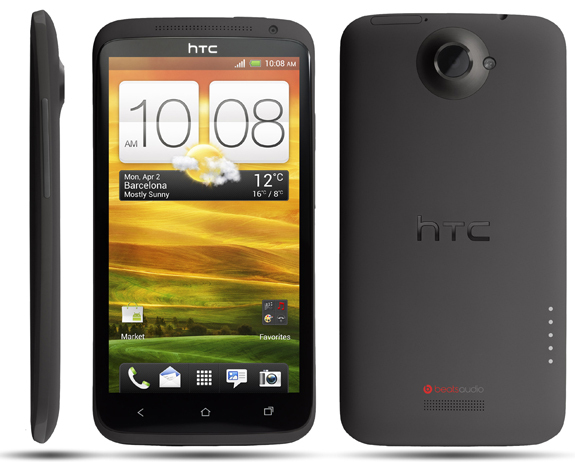 HTC One X+ will have a whooping 64GB internal storage and will run in flashy 1.7 GHz quad-core processor. The camera has been “amazingly” tagged with 8MP sensor. Ofcourse, Beats Audio will treat your eardrums right. But the deal maker is absolutely the Android 4.1 (Jelly Bean) that will come out of the box – it’ll be a “buttery” experience when we talk about the user interface. The beefed 64GB internal memory is a great deal from the Taiwanese manufacturer. Ofcourse, we can never deny the fact that the 25GB-worth of Dropbox cloud space was always one of the best motivation to buy an HTC nowadays. 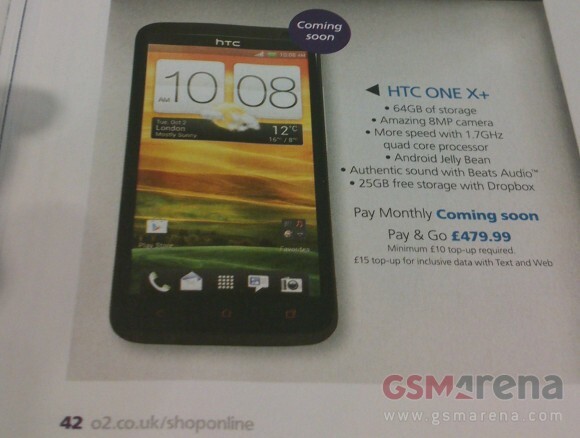 According to the magazine capture from GSMArena, the HTC One X+ is € 479.99 off contract via O2 UK. That would be somewhere around $800 USD or Php 33,500. Now, the question is, in what part of the water would the “+” sign lead the Taiwanese flagship phone?